Peppa Pig has been part of our family since Roo was just a little girl, she used to drive my Mam bonkers by watching the same three Peppa Pig DVD’s over and over again. Whilst I have managed to ‘misplace’ those DVD’s Peppa Pig does form part of our morning routine, once Roo and Tigger are up, feed and dressed they sit down to watch Milkshake with Peppa Pig whilst I finish off the packed lunches etc. 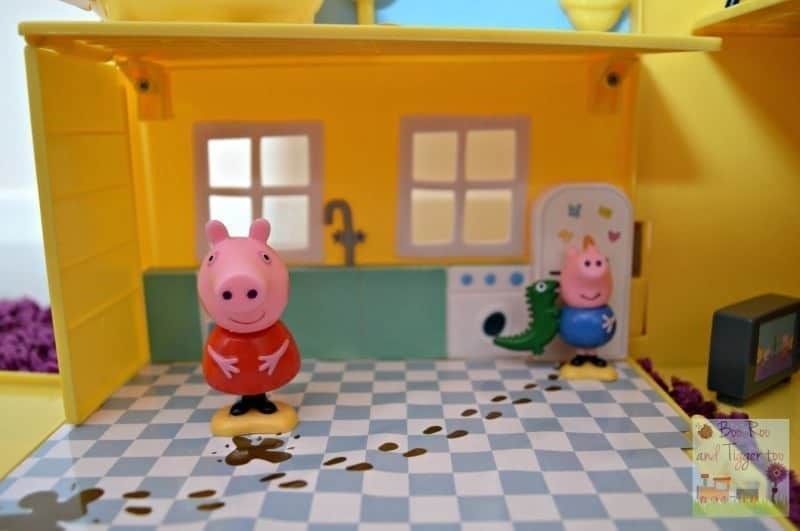 Character Online have a wide range of Peppa Pig toys available and recently sent Tigger the Peppa Pig Muddy Puddles Deluxe Playhouse to see how he got on with it. Make up delightful Peppa Pig stories in the NEW Muddy Puddle Footprint Deluxe Playhouse! 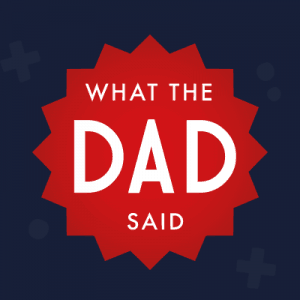 Who didn’t take their boots off? 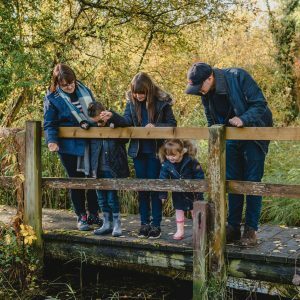 There’s lots of room for Peppa and her family to play! 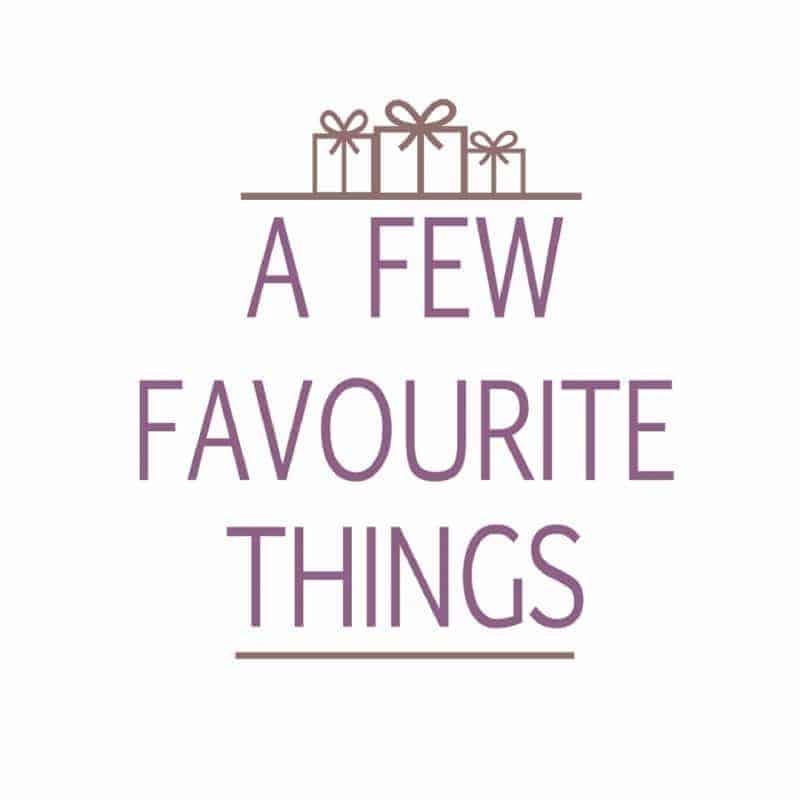 Includes lots of furniture accessories, plus Peppa Pig and George Pig. The Peppa Pig Muddy Puddles Deluxe Playhouse comes already assembled, with all the accessories hidden inside the playset that just need their protective plastic taken off. 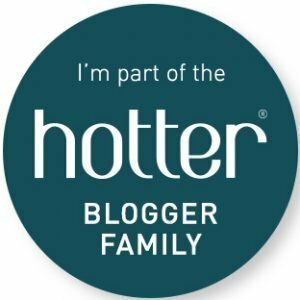 With the stickers already in place your little one doesn’t have to worry about waiting for Mum or Dad to stick them in the right place. The playhouse is kept closed with a simple twist lock, which when opened allows one side to open down to form the garden/patio area. 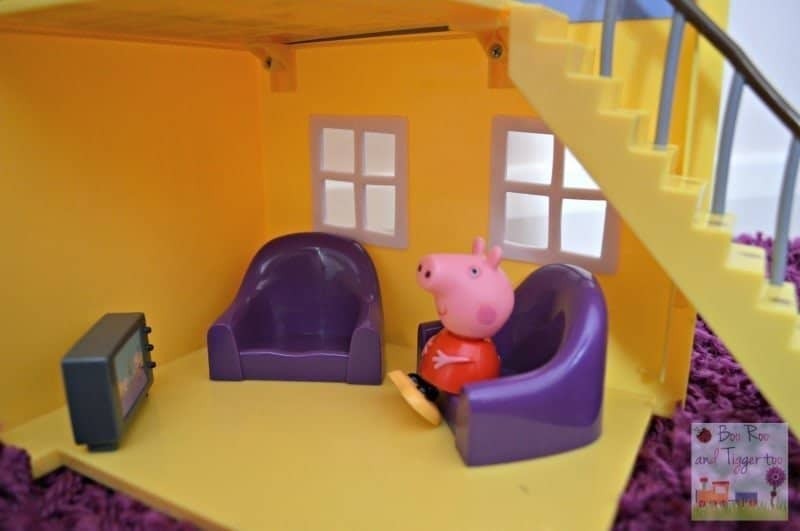 The house can then be opened up forming a large playing area for your little ones to interact with Peppa, George and the Pig family home. The living room, whilst it has all the required furniture feels a little plain and could have done with a picture or two on the wall. We did find it funny that they are watching themselves on the TV. Caught red handed raiding the fridge as George and Peppa leave muddy footprints all over the kitchen floor. Complete with a table and chairs that can either be placed in the kitchen or outside. 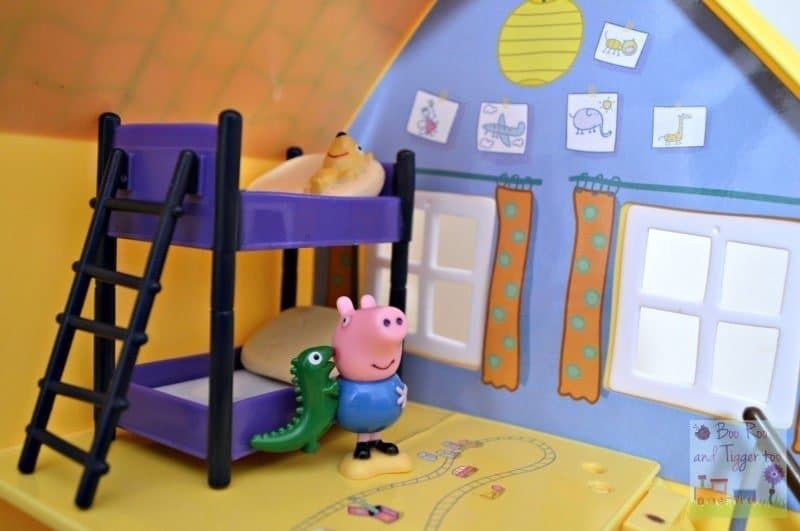 Peppa and George’s familiar bunkbeds are included within the furniture package and allow little ones to role-play what bedtime is like, with different stories and lots of bed hopping. 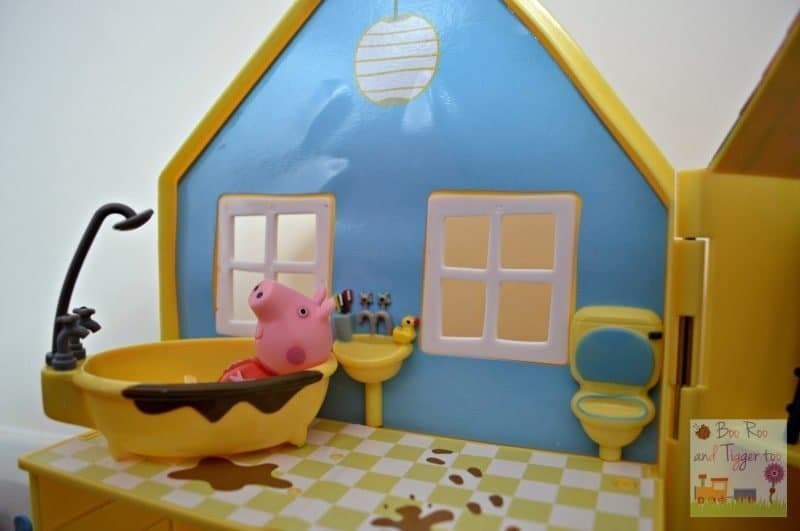 The muddy puddles theme continues into the bathroom where hopefully Peppa and George will wash off some of that mud ready for bedtime. Tigger really enjoyed playing with the playhouse, although he was a little confused as to where Mummy and Daddy Pig were hiding but I smuggled them from his other Peppa Pig playsets and he was none the wiser. 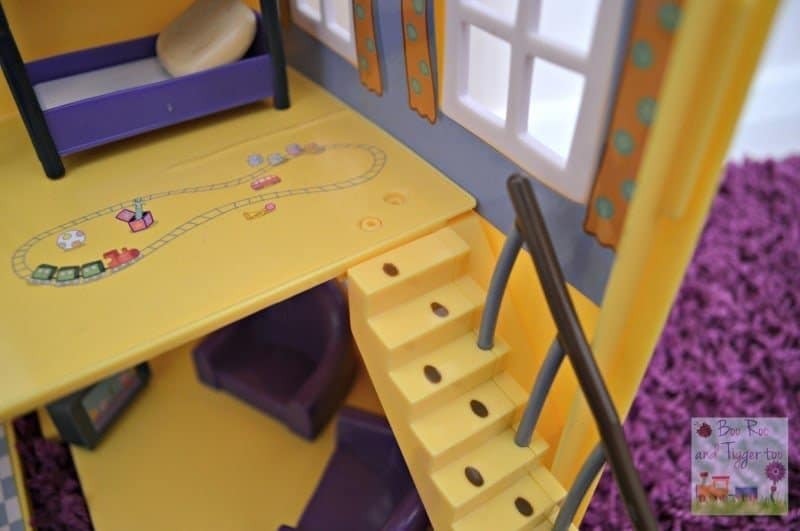 With a range of furniture included with the playhouse Tigger was able to interact with each of the rooms and has provided hours of role-playing fun. My main disappointment with the playset is the stairs, as they need to be removed in order for the playset to be put away it meant that Tigger was unable to get the playset out and put it away as he wanted to. Personally I think that this could be solved by simply removing the need for the stairs to attach to the upper floor, this way little ones could simply push the stairs into place on the two wall plugs. 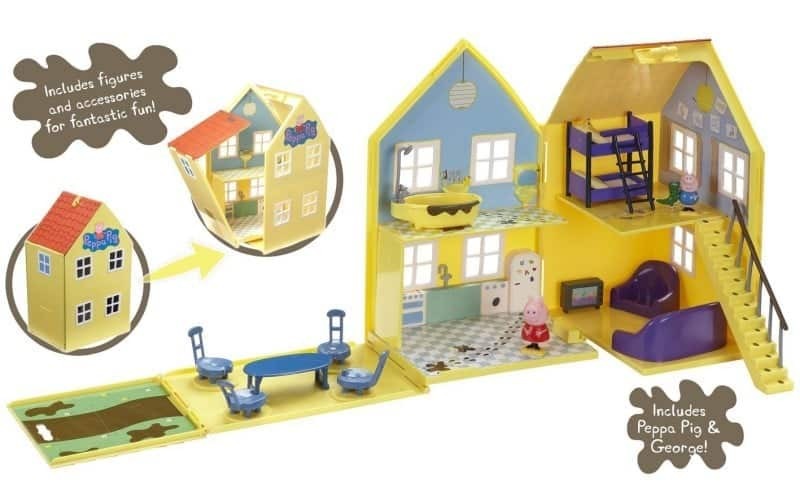 Other than the stairs issue I would recommend this Peppa Pig Muddy Puddles Deluxe Playhouse to any little Peppa Pig fans. With a RRP of £29.99 and available from Character Online, Amazon and other good toy retailers. Disclosure: We received a Peppa Pig Muddy Puddles Deluxe Playhouse FOC for the purpose of review.